I have no idea how Bill Janovitz finds the time. Between playing shows with Buffalo Tom, his day job as a realtor, and writing books about the Rolling Stones, he had time to write and record his finest solo work to date. 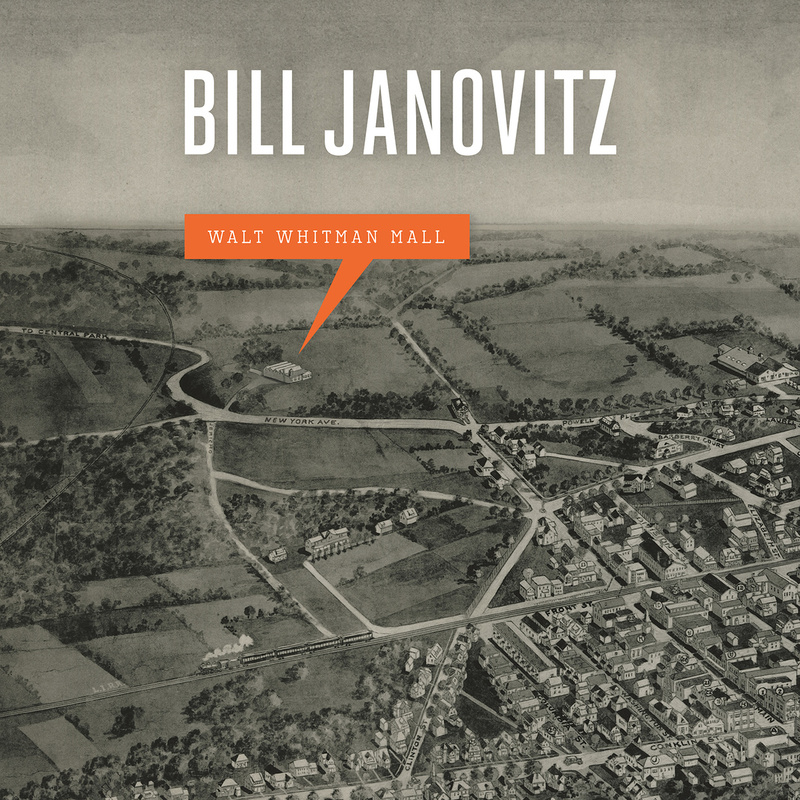 Janovitz’s earlier solo albums were a chance for him to play around with his more rootsy side and go a bit more mellow than he normally would for Buffalo Tom. But as Buffalo Tom aged, their music reflected a more Americana-influenced sound. Their last album, 2011’s Skins, felt more like a solo album that was co-written by each member into a cohesive unit. Walt Whitman Mall feels more like a Buffalo Tom album than a solo project. While there are some of the more folky, acoustic tracks you normally find on a solo album (“Noon Hill,” “Prettiest”) there are still hints of the noise of early Buffalo Tom on songs like “Withering.” The album opener, “Long Island,” is a rollicking power pop song as tight as anything written by Big Star. Walt Whitman Mall is filled with perfectly crafted alterna-pop songs that evoke a sense of nostalgia. It’s the perfect example of an artist looking back on his youth and not missing it, but fondly reminiscing. You can purchase Walt Whitman Mall on Bandcamp. 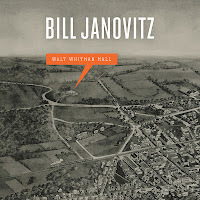 Plus, check out Bill Janovitz's website to keep up to date on his various projects and check out the video for "Long Island" below.